Rajkummar Rao steals the show yet again in the sleeper hit Stree , that went on to create a splash at the box office . This comes fresh on the heels of his last hit Bareilly Ki Barfi , another game changing film after Newton , that went on to become India’s official entry to the Oscars. The young star has catapulted to the top in a short span of time, thanks to his spectacular success ratio that boasts of films that have struck gold at the box office, while receiving massive critical acclaim. 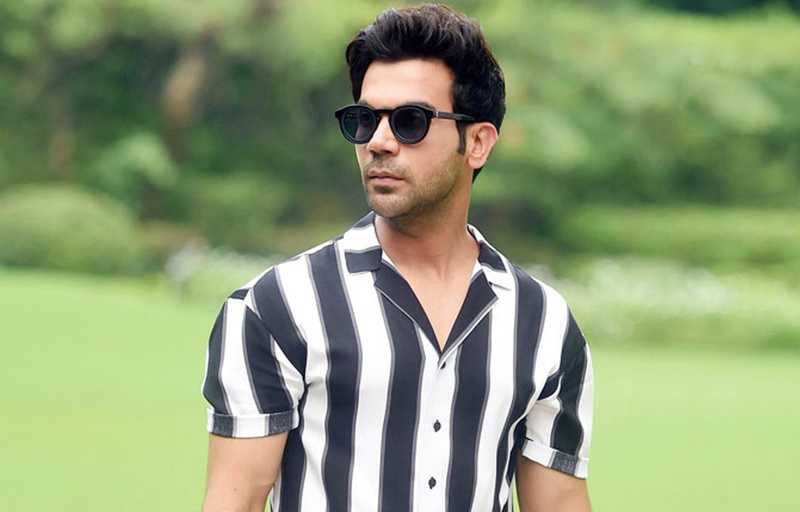 Slow and steady , Rajkummar Rao , earned the reputation of being part of films that promise to be both substantial yet entertaining and his recent blockbuster Stree stands testimony to that. Adds director Amar Kaushik, ” Raj and I would often meet during film festivals and when I had to choose an actor for the character Vicky (in Stree) it had to be Raj. When I told him that he was playing a tailor’s part, his immediate reaction was, ‘Okay, send a sewing machine to my house, I will learn tailoring’. Raj makes your work easy”. Impressed with Rao’s versatility after watching him first hand , producer Dinesh Vijan , went on to cast him in his next , Made in China. Guneet Monga brings together India’s biggest YouTuber Bhuvan Bam and actress Divya Dutta for a unique short film – Plus Minus!